On this episode of Head 2 Head presented by Tire Rack (www.tirerack.com), Jonny Lieberman travels just over the Golden Gate Bridge to beautiful Marin County (www.visitmarin.org/motortrend) in two of the most powerful cars ever to roll out of American factories. 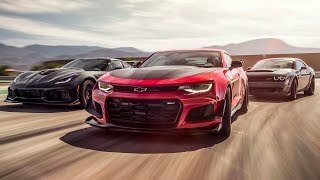 Five years ago, the idea of a Chevy Camaro ZL1 with 580 horsepower would have seemed like nothing more than the bedroom poster fantasy of a 12-year-old. However, in 2015, 580 ponies seems like something’s wrong. 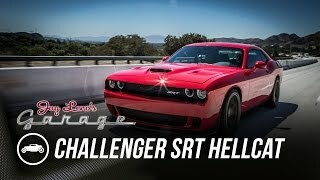 That’s because the Dodge Challenger SRT Hellcat comes strapped with 707! Crazy, we know. 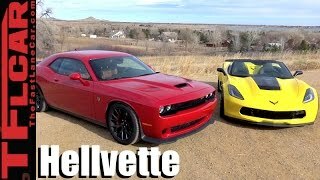 However, the Hellcat is heavier than the already pretty large Camaro. Bigger, too. 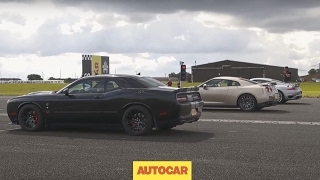 The question then is: which of these two steroidal pony cars should you get? 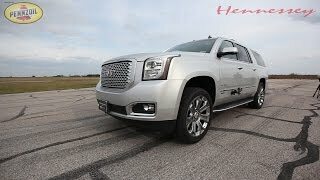 Watch this episode of Head2Head and find out. 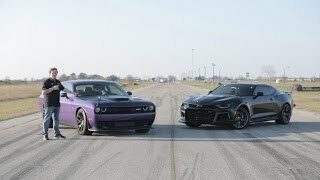 okay, i'm more of a camaro guy, and have been for the last 3 years, but the challenger is just... oof, especially that hellcat, it's just downright gorgeous! 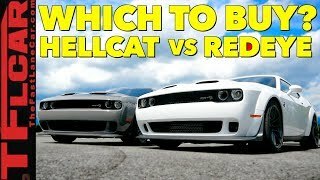 What song is playing when the Hellcat spot starts? 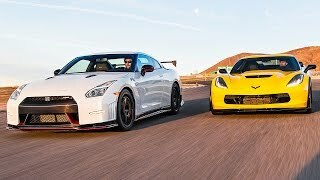 Where is this location at 58 seconds of this video? 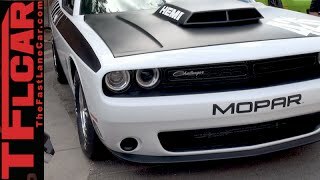 Whats the Christine-like music when the Hellcat comes in?. 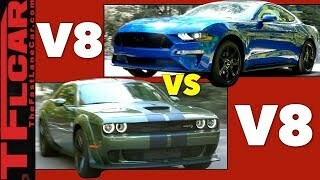 guys the biggg dodge demon 9.65 seconds in quarter mile 0-60 mhp in 2.3 come on the clear winner and the camero fans i am sooryy DODGE FORREVERRRR!!!! 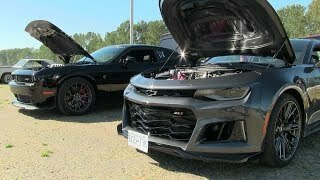 I like the 5th gen ZL1. 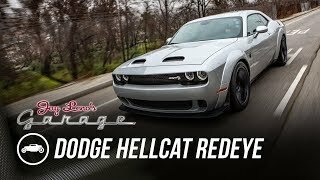 Alittle bit of muscle with handling but I would want the auto that is faster. I am so glad I subd this channel. 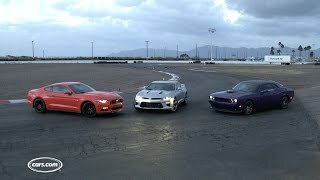 They should have included a 2014 GT500 just for reference sake. Hahaha. If you pay that much for those overpriced cars, you are part of the problem. 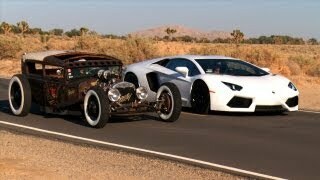 If they had taken a long trip in them the Challenger is vastly more comfortable. I highly dislike the Chrysler's approach to the shifter, it's annoying af.. 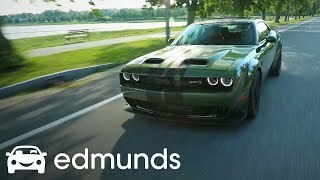 I wonder why they say the Hellcat runs 1/4mile in 11.7secs, while i saw a Dodge claim from a test saying it does that in 10.8secs. Anyone who can give me a good answer?